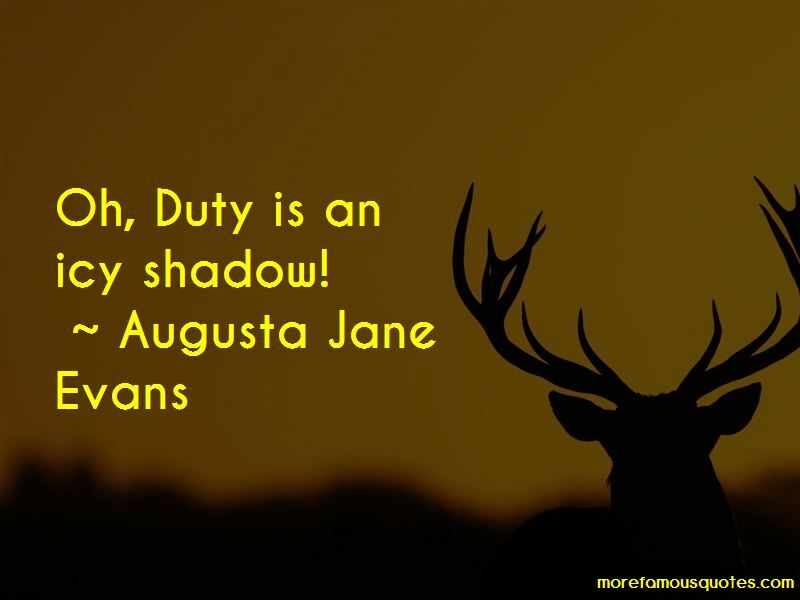 Enjoy the top 10 famous quotes, sayings and quotations by Augusta Jane Evans. All things are dark to sorrow. 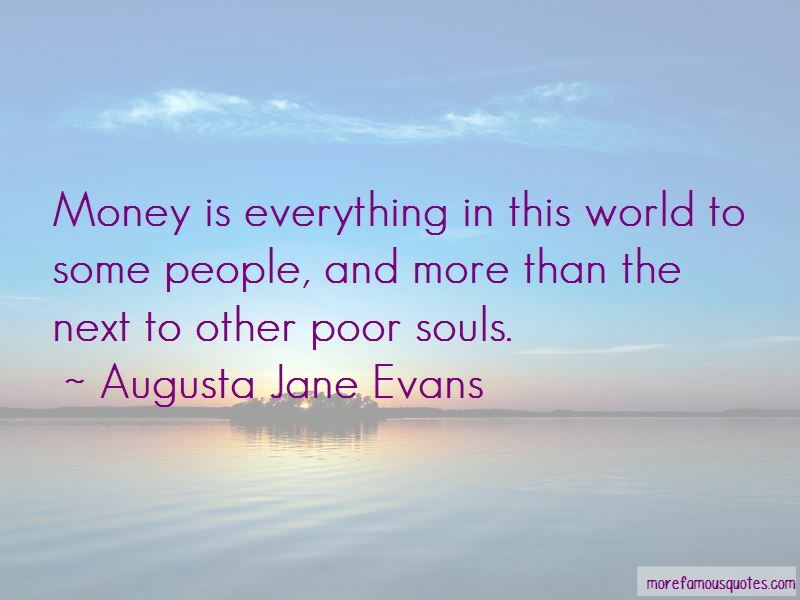 Money is everything in this world to some people, and more than the next to other poor souls. Poetry is the purest form of insanity. 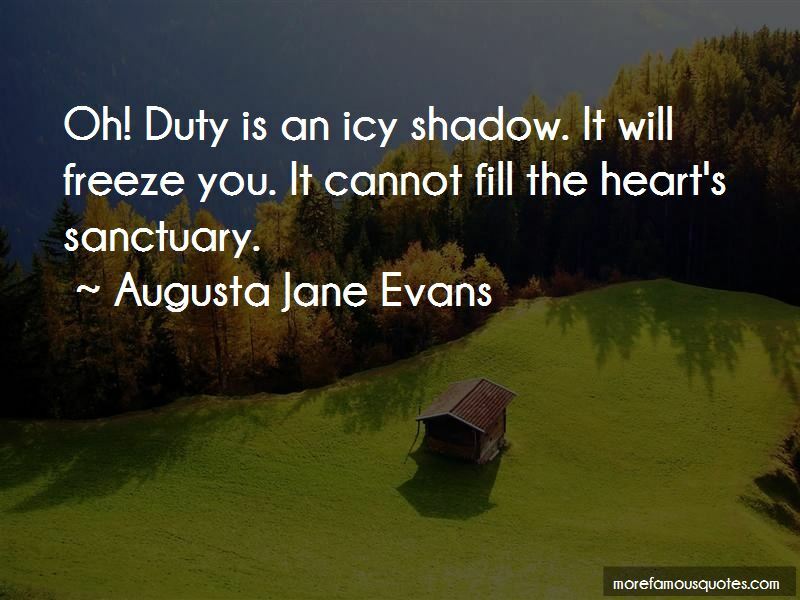 Want to see more pictures of Augusta Jane Evans quotes? 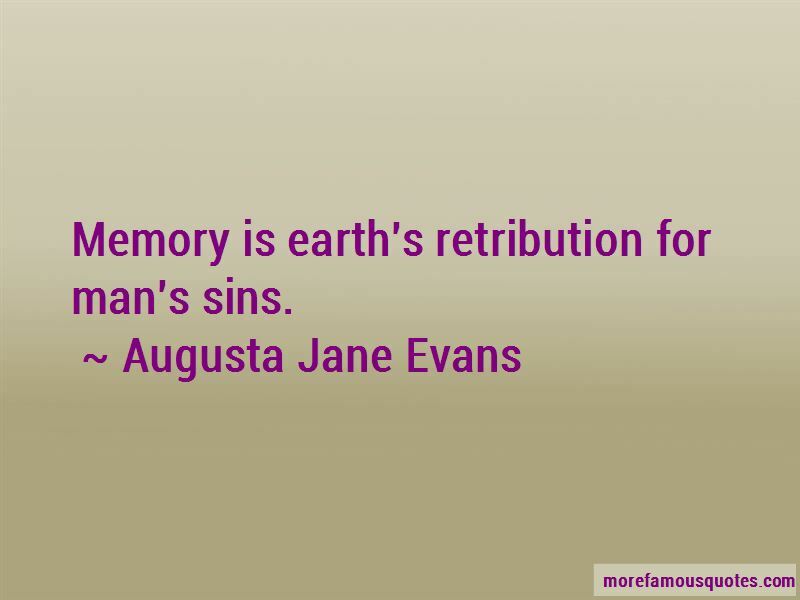 Click on image of Augusta Jane Evans quotes to view full size.